I’ve never been to Cuba, but I hear the place in Havana that Hemingway made famous is a serious tourist trap. The old writer probably wouldn’t have appreciated having tourists pose next to his bronzed self at the famous restaurant’s bar. Buy that man a daiquiri. 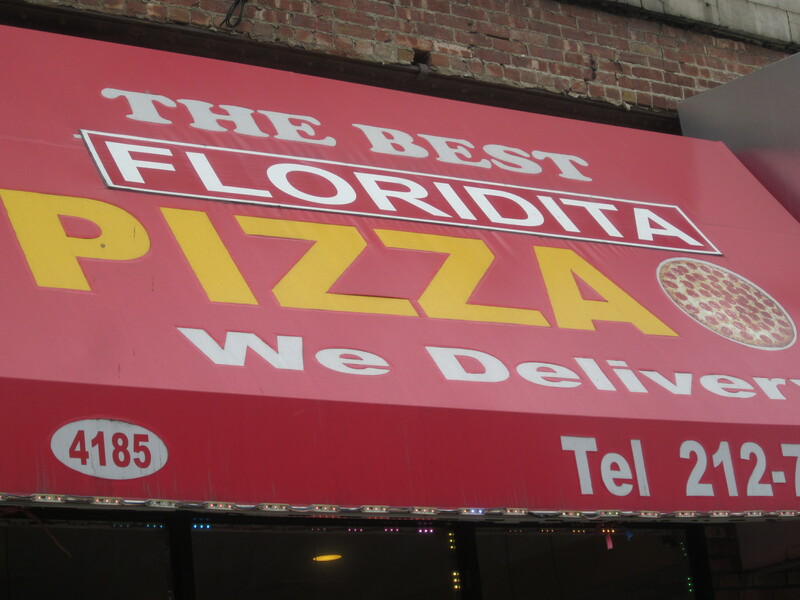 Instead, he would better appreciate what can be found in and around my neighborhood in New York. The options are many here, including pizza. 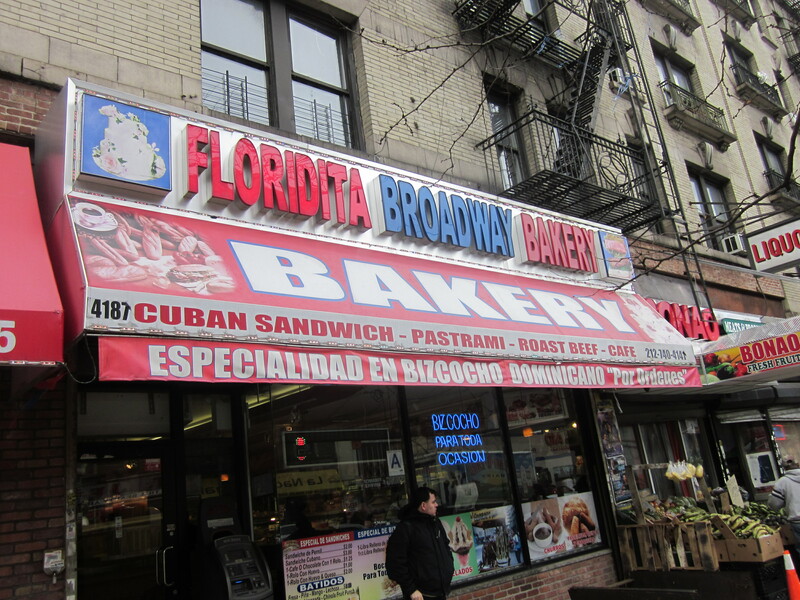 Maybe a cafe con leche and a slice of tres leche cake…not to mention pastrami and roast beef at the Floridita Bakery. 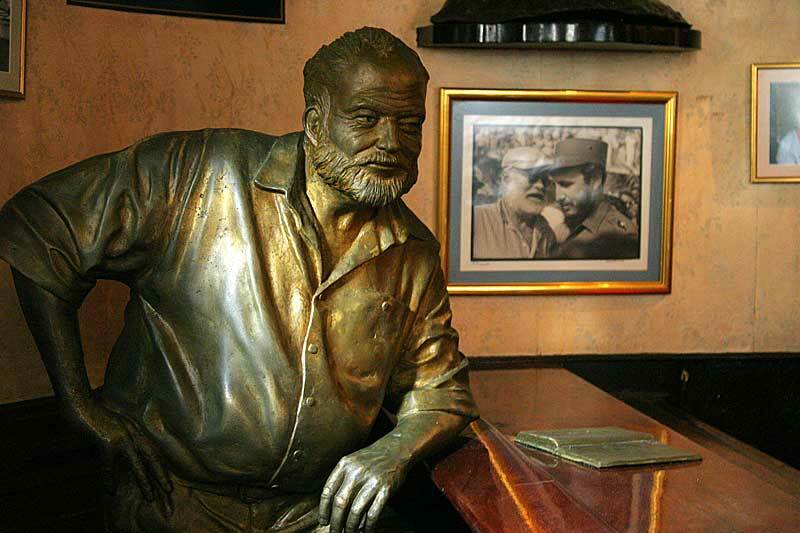 I guarantee there are no bronze replicas of Hemingway at this Floridita. But do they make a proper daiquiri? 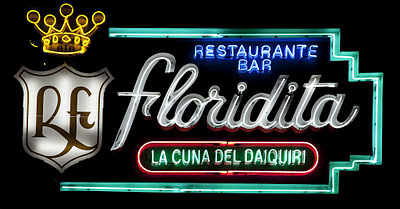 Since the daiquiri is a Floridita thing, the Floriditas of New York aim to please. 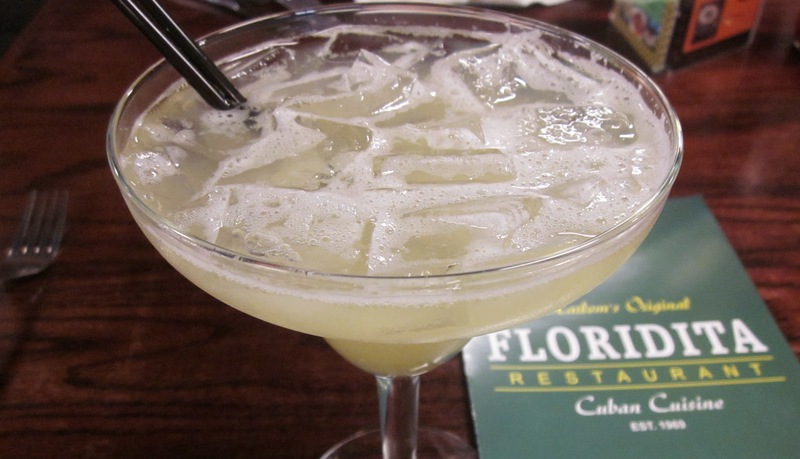 This daiquiri might not conjure images of raucous nights with that crazy writer in old Havana, but at least you don’t have to travel through Mexico to get it. And they even take credit cards. 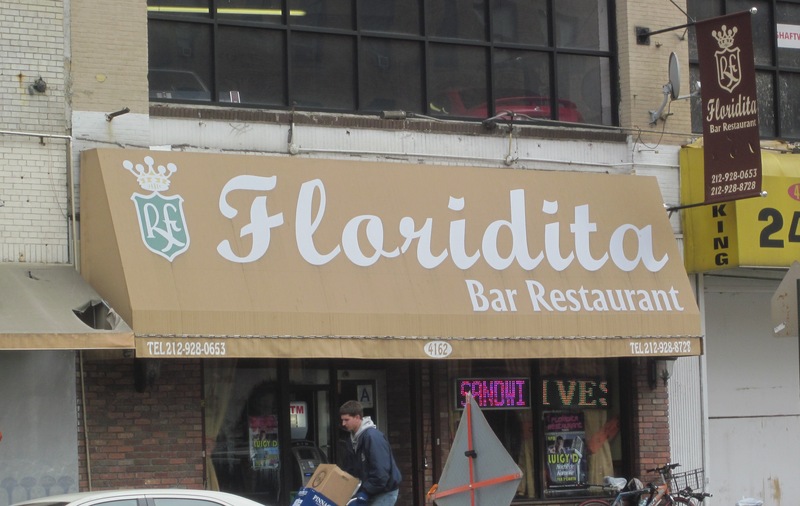 Have you been to floridita (125 and b’way) since it moved next to dinosaur? We’ve been meaning to get there.